Warner Bros. 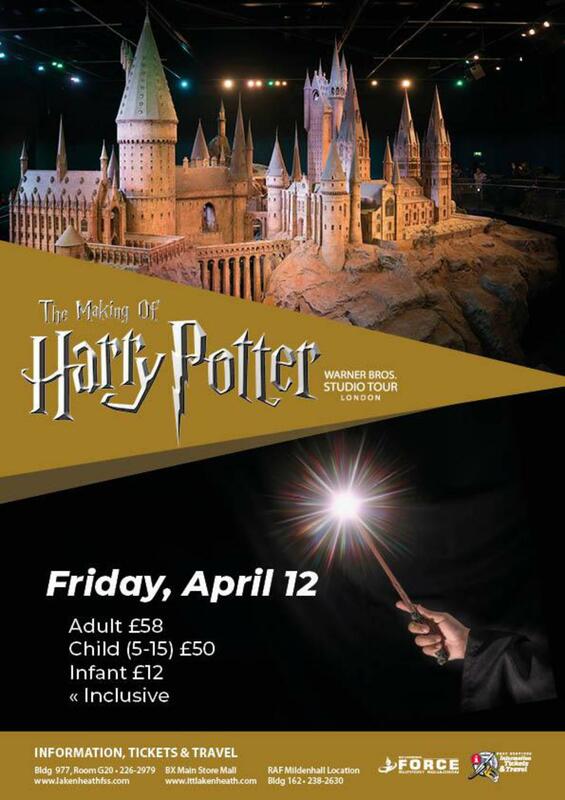 Studio Tour London provides an amazing opportunity to explore the magic of the Harry Potter films. Last Spring, the Studio unveiled an exciting, permanent expansion dedicated to the Forbidden Forest. The Forbidden Forest may be strictly off limits to Hogwarts students, but you now have the chance to defy Professor Dumbledore’s orders and follow the footsteps of Harry, Ron, and Hermione deep into the Forbidden Forest.